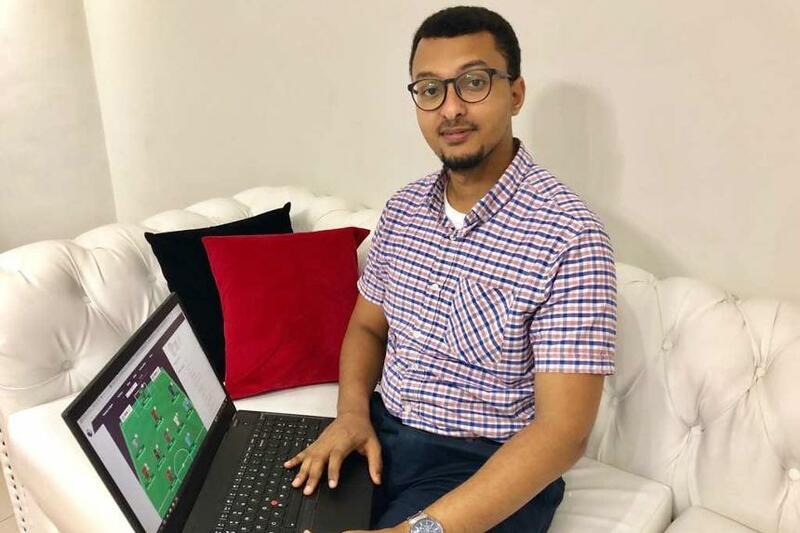 Having picked his final Fantasy Premier League line-up on Sunday, Yusuf Sheikh from Tanzania was eagerly awaiting to hear team news ahead of the last 10 Premier League matches of the season. Lying sixth in the world and 33 points off the lead, Yusuf knew that his fate in the race to be crowned the 2017/18 FPL Champion could be decided before a ball was kicked. And at 14:00 BST when the line-ups came in, Yusuf's heart sank. "I set up my team but then saw four players in my squad, [Ben] Davies, [Marcos] Alonso, [Dele] Alli and [Gabriel] Jesus, all not starting, so I gave up. I was like 'This is it, I'm done'," he exclusively revealed to premierleague.com. 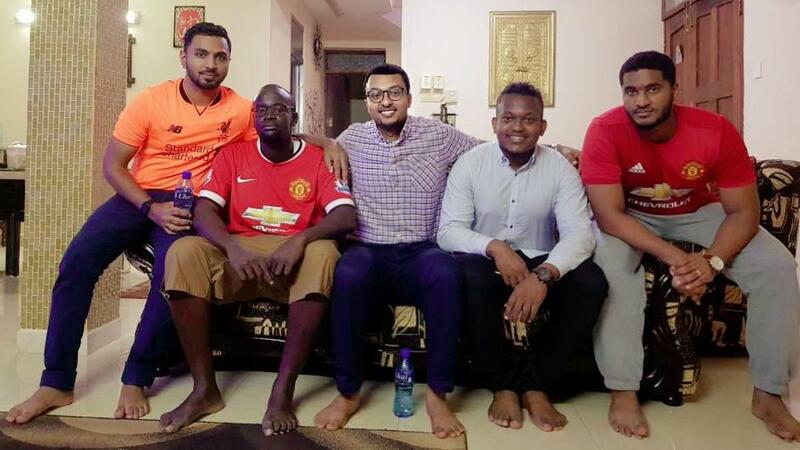 With his title dream abandoned, Yusuf decided he couldn't watch the matches with his friends, who gathered to watch the final day unfold without him. "We watch the Premier League every weekend, it's very big in Tanzania. It connects everyone in this country and my friends have been through the whole journey with me," he says. "Except on the final day. I was on my own during the matches. Normally I watch with these guys, but after seeing the line-ups an hour before the games started I just decided I didn't want to go out, no way was I going to watch it with people." His friends were calculating how he was faring and as Sunday's goals flowed, it became clear that Yusuf's team was closing on a most unlikely triumph. "They started calling and then they were like, 'You're going to make it'. They all started going crazy." Powered by his Triple Captain chip, trusted on Liverpool's Mohamed Salah and rewarded with 33 points, Yusuf's Team totalled 93 points in the last Gameweek of the season. That was 41 more than leader Bharat Dhody and enough to earn him the title by eight points. It was in stark contrast to his 2016/17 season, with Yusuf finishing 1,030,675th in the world. That proved the driving force, inspiring a remarkable campaign with Yusuf featuring among the top 10 managers since Gameweek 22. "Last season I was bottom and the punishment was to wear my wife's mini-skirt and sing on video," he says. "So I was just trying to win this time." And with Tanzania having 10,000 managers from a worldwide total of 5.9m, Yusuf's victory has certainly put his country on the map. "It's a unique thing in Tanzania. I don't think it's happened before. It's crazy, everyone's celebrating. I'm happy to represent Tanzania and Africa. "Our league is 22 people and I've just been trying to be top of the 22, but to be top of 5.9million, it's crazy."